Artem Lobov is one formidable Russian fighter who is no doubt one of the best in the combat sport of mixed martial arts (MMA). Registering his presence professionally in 2010, he has gone on to feature in a good number of laudable bouts. 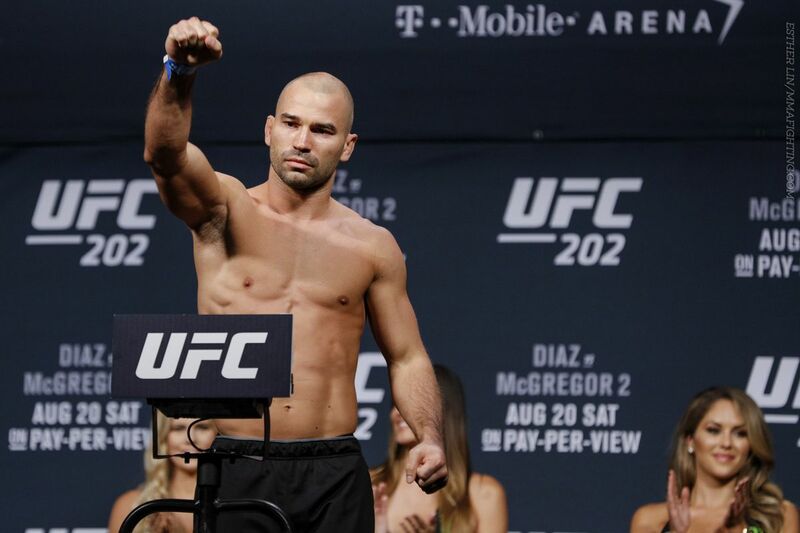 In 2015, as a member of the SBG Ireland pick, Artem Lobov reached a milestone in his career when he was cast as one of the eight fighters who would compete under McGregor‘s tutelage against eight other fighters of Faber‘s team in the television series, “The Ultimate Fighter: Team McGregor vs. Team Faber.” Artem competes in the featherweight division of the UFC. Artem Lobov was born in Nizhny Novgorod, Russia on the 11th of August 1986. He launched his professional career as an MMA fighter in November 2010 through a promotional fight opportunity called, ‘Cage Warriors.’ However, he didn’t emerge as the victor in his debut match against Patrick Vickers. He actually lost by a unanimous decision. Before this appearance, Lobov held an 11-10-01 no contest record having fought as either a welterweight or heavyweight fighter. On the 31st of January, he won his fight against Chechen Rashul Shovhalov in the second round of the ACB 13; and he did this by submission. As with the rules of entering the UFC (Ultimate Fighting Championship), fighters were expected to have recorded a victory in the preliminaries in other to get a ticket to the finals. Though Artem Lobov was defeated in his preliminary bout by Mehdi Baghdad, luckily for him, Conor McGregor, a professional MMA fighter and coach, brought him back as his pick because, as after the prelims, coaches had the liberty to bring back one of their fighters who lost a match. Artem impressed the crowd on his second chance at the prelims as he defeated, James Jenkins of Team USA by “Total Knock Out”(TKO). Interestingly, he was able to perform the same feat against Chris Gruetzemacher in the quarter-finals. In order to advance towards the semi-finals he successfully took out Team USA’s fighter, Julian Erosa, via a knockout. On getting to the finals, he was meant to fight Saul Rodgers of Team Europe who also happened to be an acquaintance of his, a colleague SBG competitor who usually worked out at the same Manchester branch as Artem Lobov. Unfortunately for Saul Rodgers, he was replaced by Team USA’s Ryan Hall” at the finals, due to the visa issues he encountered. By a unanimous decision, Artem Lobov lost the fight against Ryan hall which was fixed on the 11th of December 2015 at the Ultimate Fighter 22 finale. On the 6th of February 2016, he had his next fight but just like the fight before, he lost to Alex White at the UFC Night 82, by a unanimous decision. After this defeat, he entered into negotiations with a Russian regional fight promotions agency and was thus given a lifeline to save his career. It was thus announced that he would fight Chris Avila, a newbie to the UFC, at the UFC 202. 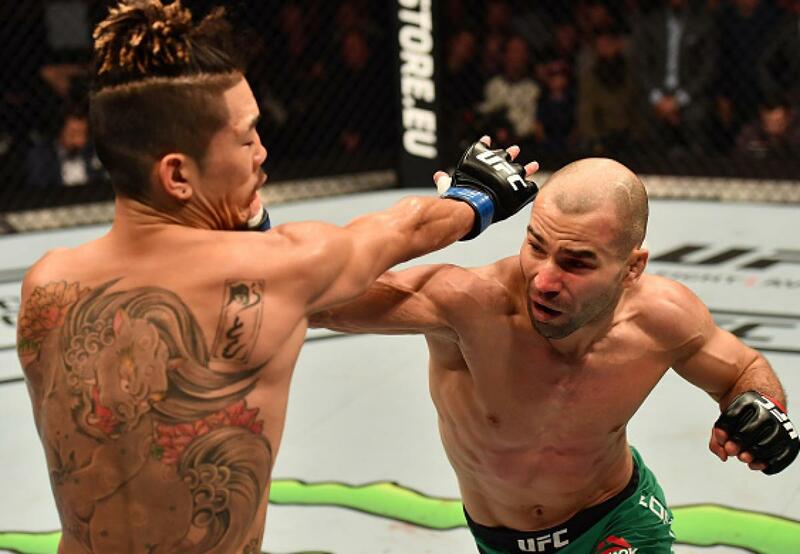 The fight was won by Artem Lobov when he was declared the winner by a unanimous decision. His next match saw him fight Teruto Ishihara at the UFC Fight Night 99, on the 19th of November 2016. He fought well to win Teruto by a unanimous decision as well. On the 22nd of April 2017, Artem was billed to face-off with Cub Swanson at the UFC Fight Night 108. Though he lost the fight, as a result of the stellar performance the pair gave, they were both subsequently given the award of the night. He would also lose his next fight which was scheduled against Andre Fili on the 21st of October 2017. He did lose by a unanimous decision. His next scheduled fight against Alex Caceres on the 7th of April wasn’t meant to be as he was disqualified due to his involvement in an attack which took place at Barclays on a bus filled with fighters. Notwithstanding he was rescheduled to face another opponent, Zubaira Tukhugov at the UFC Night 138 on the 27th of October 2018. When it comes to the UFC, fighters are usually grouped into various division or categories depending on mostly weight bases. And these divisions could fall into any of the following including; Bantamweight, Lightweight, Welterweight, Featherweight among others. Though height is not really a benchmark for categorization, it still helps for fighters to be tall enough that is if they have hopes to be very successful in the UFC. Thus for Artem Lobov who has a weight of 145 lbs(66 kg), a 65 inches(165 cm) reach, paired with a height of 5 feet 9 inches(1. 75 m), he falls into the featherweight division.